Defence Minister Harjit Sajjan attempted to put some distance between the federal and Ontario Liberal parties Wednesday, as he faced questions from government officials in India about the Ontario Legislature's recent motion to condemn the 1984 massacre of Sikhs as "genocide." 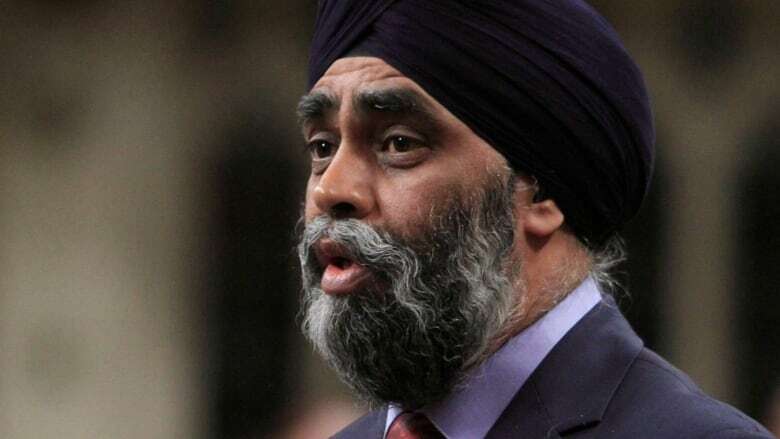 A recent motion by the Ontario Legislature condemning 1984 anti-Sikh riots in India as a "genocide" has led to some uncomfortable conversations for Defence Minister Harjit Sajjan as he visits the country of his birth. In a conference call with reporters in Ottawa on Wednesday, Sajjan said the matter came up in meeting with the government of Prime Minister Narendra Modi. Sajjan's itinerary has included meetings with senior Indian officials, including Defence Minister Arun Jaitley and External Affairs Minister Sushma Swaraj. Sajjan, who immigrated to Canada from India with his family when he was five years old, downplayed any tension brought about by the motion's passage on April 6, but also sought to put distance between the federal and provincial wings of the Liberal Party. "We had to remind my counterparts that, one, (the Ontario Legislature) is a provincially, democratically-elected body," Sajjan said. "It was a private member's motion. The Liberal Party of Ontario is not the federal Liberal Party." It's an interesting argument in light of the fact many of Justin Trudeau's inner circle are former Ontario Liberals and the government of Premier Kathleen Wynne is sometimes among the prime minister's most strident provincial allies. More than 3,000 Sikhs are estimated to have died in the anti-Sikh riots that followed the assassination of then Prime Minister Indira Gandhi by her two Sikh bodyguards. The Indian government refuses to recognize the anti-Sikh riots as genocide and has put its estimate of dead at 2,800. The private member's motion, which was supported by all three parties in the Ontario Legislature, was big news in New Delhi prior to the minister's seven-day tour, with many Indian media outlets condemning it. Modi's government "have come out publicly to address this issue," Sajjan said. "And I appreciated their efforts on this and look forward to them moving forward even further. That's what happens when you build a good relationship between governments, you can discuss topics like this." The Indian prime minister promised Sikhs he would work to deliver justice for the victims of November 1984 riots. 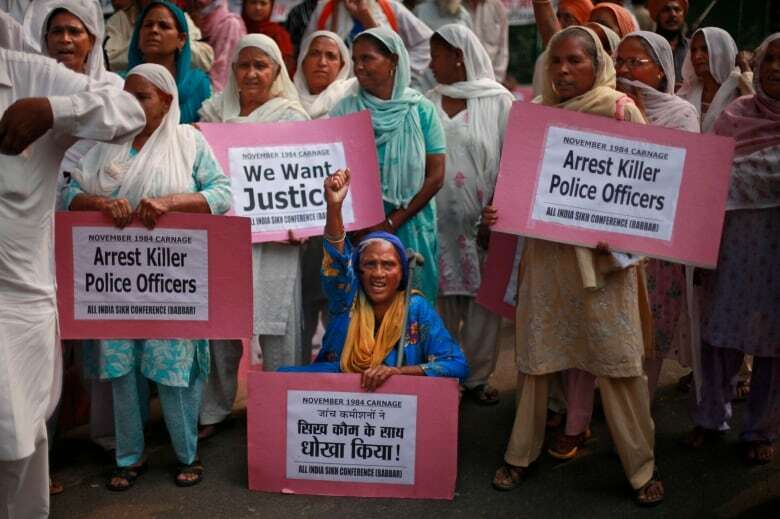 The Indian government assembled a special investigative unit in 2015 to determine if police turned a blind eye to the violence, but the government was also accused of dragging out the examination. Modi was asked to formally apologize by a leading Sikh organization in India. 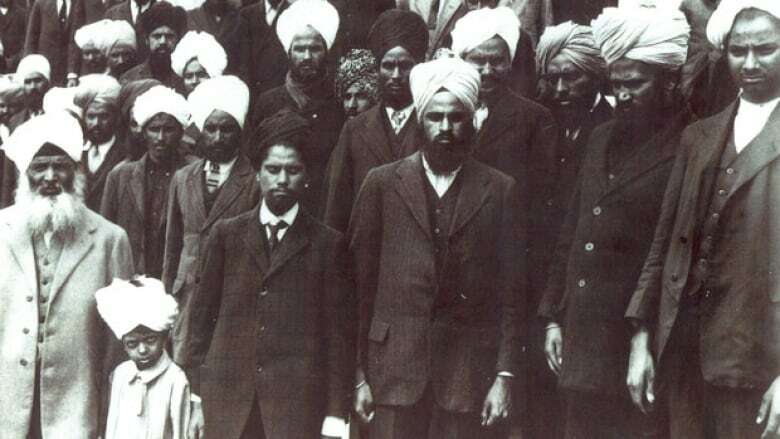 In a letter, they cited the apology issued by the Trudeau government last year for the 1914 Komagata Maru incident, in which Canada turned away a ship carrying Indian immigrants, many of them Sikhs. After being turned away by Canada in 1914, a ship called the Komagata Maru was forced to return to India, where some of the passengers were killed in a clash with police. Ontario is not the only legislative body in North America to describe the 1984 massacre as a genocide. In April 2015, the California state assembly passed a similar resolution. On Wednesday, Sajjan was tactful but clear about where he stood. "My personal viewpoint on this is that Canadians have a direct reason to be concerned," he said. "Prime Minister Modi has shown leadership on this topic. We will have the opportunity to discuss this further. Canadians have the right of freedom of speech." Earlier this week, the highest-ranking Indian official in Punjab state said he refused to meet Sajjan, Canada's first defence minister of Sikh origin, and accused him of being a sympathizer of a Sikh separatist movement. Capt. Amarinder Singh, who like Sajjan is a former military man, claimed Sajjan was a "Khalistani sympathizer," which refers to a Sikh nationalist movement that sought to create a Sikh homeland in the Punjab region of India and Pakistan. Sajjan dismissed the allegation Wednesday, saying the Khalistani are not active in Canada. "There is no movement within Canada," he said. "If there was any evidence, any type of intelligence, our security forces would be looking at this immediately. The comments that were made by him, I don't know what the motivations were around that."